Give the gift of Scuba! 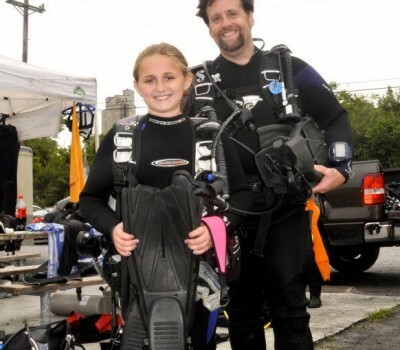 Adventure enthusiasts will love scuba lessons, online courses, scuba gear or even contribute toward a future dive trip! 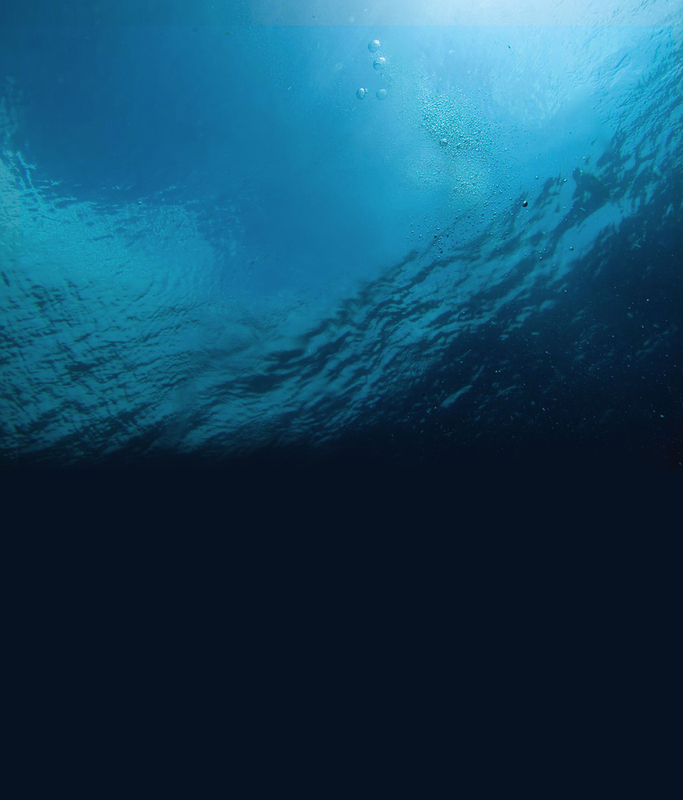 Explore the wonders of the deep blue sea! Dive right into the Discover Scuba mini course with top notch, PADI instructors in our heated, salt water pool. Get started today. You work hard; you play hard. Ready to check scuba diving off your bucket list? 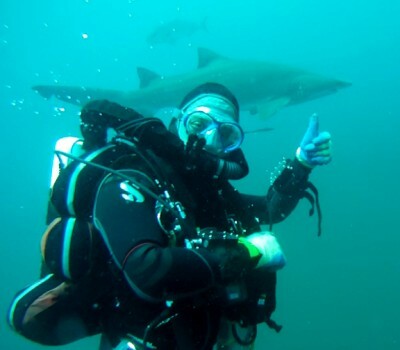 Sign up for our Weekend Xpress dive course and NEW eLearning option. Train to become a PADI dive instructor at Scuba New York, the only PADI 5 Star IDC facility in the region with an on-site pool. Rock your new skills! Sign up for the next session now. Learn to dive in our heated, salt water pool. Earn your PADI Open Water Certification in group or private sessions. NEW eLearning and Weekend XPress to fit your 24/7 lifestyle. New to scuba diving? Dive trip planned? Upgrading gear? We do it all. Full service gear sales, service and repair on premises. We’re here Monday—Saturday. Open evenings, too. Take the plunge with PADI certified instructors in our heated pool. Discover Scuba, Open Water Certification, Specialties and more. Flexible, convenient group or private classes for beginner—advanced divers. Train in our heated pool. eLearning. Weekend Xpress. 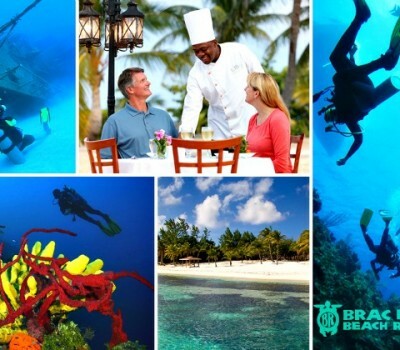 Join us for exotic scuba vacations and exciting local dive trips. All levels. State-of-the-art scuba gear and accessories at great prices. Old fashioned service. Come on in. We’ll suit you up. Scuba New York, established in 1990, has trained thousands of scuba enthusiasts, instructors, and public safety personnel. When it comes to scuba diving, we’re the go-to training facility for the region’s dive shop instructors and retail employees. Three principles drive our expert scuba diving staff: Safety first; love of adventure; and the lure and lore of the sea. 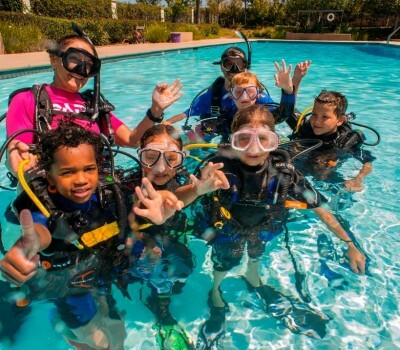 Scuba New York offers private and group scuba classes for all ages, 8+. We offer a range of PADI scuba diving training and specialty courses for the novice, intermediate or advanced diver. Contact us and we’ll set you up with the scuba course that fits your learning style, schedule, and meets your goals.